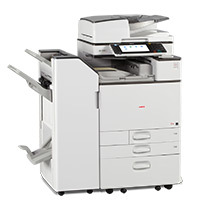 The MP C4503/MP C5503/MP C6003 Series of Multifunction Products combine high-quality, full-color output with productivity-enhancing capabilities that empower organizations to leverage a wider range of information in newer and smarter ways. 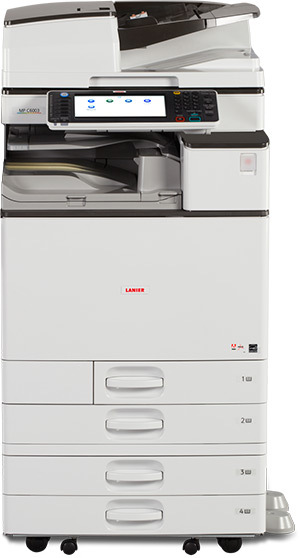 Built upon Lanier's services-led platform, this series of next-generation, feature-rich MFPs has output speeds ranging from 45 ppm to 60 ppm and monthly document volumes of 50,000 impressions. 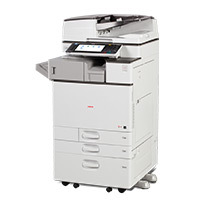 MP C6003 cannot be installed with Internal Finisher SR3130 and Punch Unit PU3040NA. Paper weights up to 80 lb. Bond / 166 lb. Index (300g/m²). 2. PB3150 cannot be installed with any of these options: PB3160, PB3230, RT3030, Cabinet Type F, SR3140, SR3150, SR3160, SR3170, Bridge Unit BU3070, PU3050NA or PU3060NA. 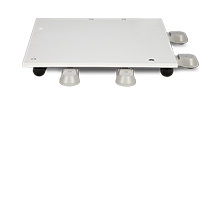 Caster Table Type M3 cannot be installed with any of these options: PB3160, PB3230, RT3030, Cabinet Type F, SR3140, SR3150, SR3160, SR3170, Bridge Unit BU3070, PU3050NA or PU3060NA. Paper Sizes up to 8.5" x 11" /A4. 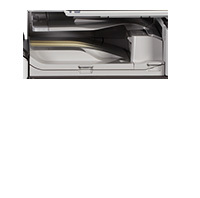 PB3230 cannot be installed with any of these Paper Bank options: PB3150, Caster Table Type M3, PB3160 and Cabinet Type F.
1. 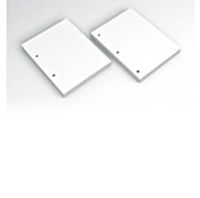 Cannot be installed PB3150, Caster Table Type M3 and Cabinet Type F.
2. Must be selected with either PB3160 or PB3230. 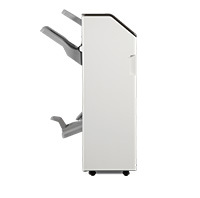 Cabinet Type F cannot be installed with any of these Paper Bank options: PB3150, Caster Table Type M3, PB3160, PB3230 and RT3030. 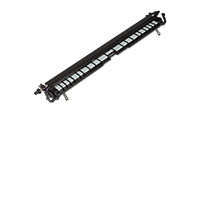 Provides additional output tray above the standard Internal Tray or Optional Bridge Unit/Internal Shift Tray/Internal Finisher. Holds 125 Sheets. Allows user to send output to a different tray. The Internal Shift-Sort Tray enables the system to output copies as sets in sequential order. 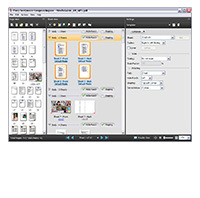 Each time the copies of one set or a job are delivered, the next copy is shifted to separate each set or job. 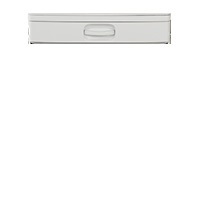 Holds 250-sheets of 8.5" x 11" /A4 or smaller. 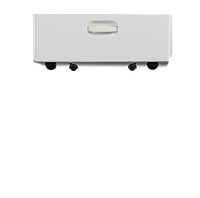 Holds 125-sheets of 8.5" x 14" / or larger. SH3070 cannot be installed with these options: SR3130, SR3140, SR3150, SR3160, SR3170, Bridge Unit BU3070, Punch Unit PU3040NA, Punch Unit PU3050NA and Punch Unit PU3060NA. 1. SR3130 is not compatible with the MP C6003 device. 2. SR3130 cannot be installed with these options: SH3070, SR3150, SR3160, SR3170, Bridge Unit BU3070, Punch Unit PU3050NA and Punch Unit PU3060NA. 1. 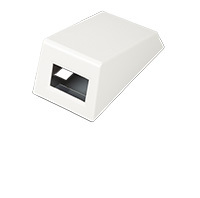 By choosing this option, the BU3070 Bridge Unit will be added to your configuration. 2. 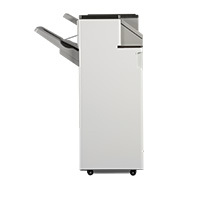 One of the following Paper Feed Units must be selected: PB3160, PB3230 and Cabinet Type F.
3. SR3140 cannot be installed with these options: SH3070, SR3130, SR3150, SR3160, SR3170, Punch Unit PU3040NA and Punch Unit PU3060NA. 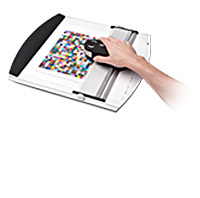 Ideal for businesses that customarily have longer runs and create stapled or hole punched documents, the 3,000-Sheet Finisher handles paper sizes up to 12" x 18" and paper weights up to 80 lb. Bond/166 lb. Index (300g/m²). 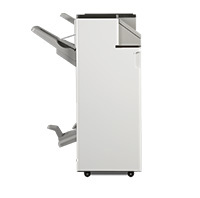 It offers 50-sheet multi-position stapling, mixed sized stapling, optional hole-punching and shift-sort collating. 3. 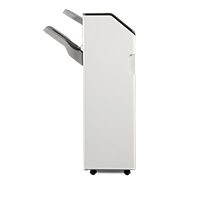 SR3160 cannot be installed with these options: SH3070, SR3130, SR3140, SR3170 or Punch Unit PU3040NA. 3. SR3150 cannot be installed with these options: SH3070, SR3130, SR3140, SR3160, SR3170, Punch Unit PU3040NA and Punch Unit PU3050NA. Features Lanier’s own flat-fold function, where the paper is pressed through a second set of rollers, one above and one below, making a crease along the outer spine. The result is a slimmer, flatter saddle-stitched booklet with a professional appearance. 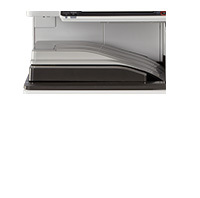 In addition to producing paginated, saddle-stitched documents, the SR3170 provides three destinations for output, optional hole-punching and handles paper sizes up to 12" x 18" and paper weights up to 80 lb. Bond/166 lb. Index (300 g/m²). 1. 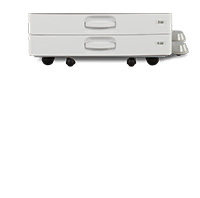 By choosing this option, the BU3070 Bridge Unit be added to your configuration. 2. 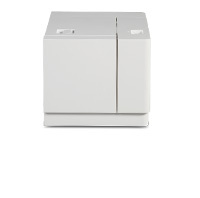 One of these Paper Feed Units must be selected: PB3160, PB3230 and Cabinet Type F.
3. SR3170 cannot be installed with these options: SH3070, SR3130, SR3140, SR3150, SR3160, Punch Unit PU3040NA and Punch Unit PU3050NA. One of the these Finishers must be selected: SR3140, SR3150, SR3160 or SR3170. Optional 2/3-hole punching option for either the SR3140 or SR3150. One of the following finishers must be selected: SR3140 or SR3150. Optional 2/3-hole punching option for either the SR3160 or SR3170. One of the following finishers must be selected to add this option: SR3160 or SR3170. 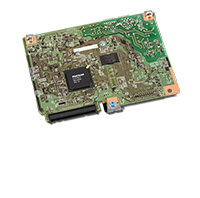 IEEE1284 Interface Board Type A cannot be installed with these options: IEEE802.11a/g/n Interface Unit Type M2, Color Controller E22-C, Fiery Impose Type FS-100, Fiery Compose FS-100, Hot Folders Type FS-100, Spot-On FS-100, Auto Trap Type FS-100, Fiery Color Profiler Suite V4.0, Fiery CPSv4 Software only, Fiery ES-2000 Spectrophotometer, EFI Productivity Pack and Color Controller Connection Board Type M4. 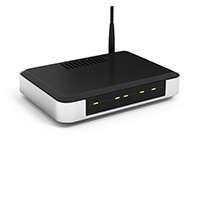 IEEE802.11a/g/n Interface Unit Type M2 cannot be installed with these options: IEEE1284 Interface Board Type A, Color Controller E22-C, Fiery Impose Type FS-100, Fiery Compose FS-100, Hot Folders Type FS-100, Spot-On FS-100, Auto Trap Type FS-100, Fiery Color Profiler Suite V4.0, Fiery CPSv4 Software only, Fiery ES-2000 Spectrophotometer, EFI Productivity Pack and Color Controller Connection Board Type M4. 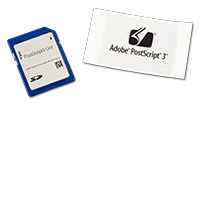 PostScript 3 Unit Type M4 cannot be installed with these options: Color Controller E22-C, Fiery Impose Type FS-100, Fiery Compose FS-100, Hot Folders Type FS-100, Spot-On FS-100, Auto Trap Type FS-100, Fiery Color Profiler Suite V4.0, Fiery CPSv4 Software only, Fiery ES-2000 Spectrophotometer, EFI Productivity Pack and Color Controller Connection Board Type M4. 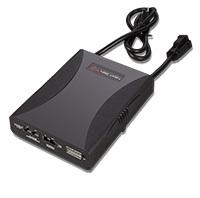 Must use "Scan to NCP" feature with standard Services-Led Scanner when the Fiery Controller & Color Controller Connection Board Type M4 are installed. 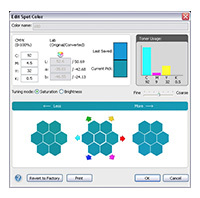 HTML Direct Print feature will not be available when this option is configured with the Fiery Controller E-22C and Color Controller Connection Board Type M4. Requires Browser Unit Type M4 to enable HotSpot printing. 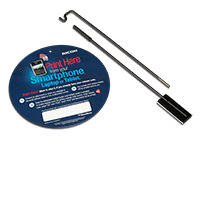 One year HotSpot subscription service included. 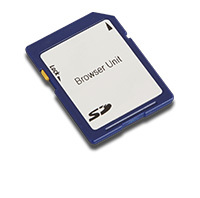 By choosing this option, Browser Unit Type M4 will be added to your configuration. 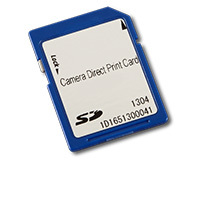 Camera Direct Print Card Type M4 cannot be installed with these options: Color Controller E22-C, Fiery Impose Type FS-100, Fiery Compose FS-100, Hot Folders Type FS-100, Spot-On FS-100, Auto Trap Type FS-100, Fiery Color Profiler Suite V4.0, Fiery CPSv4 Software only, Fiery ES-2000 Spectrophotometer, EFI Productivity Pack and Color Controller Connection Board Type M4. 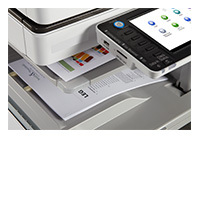 Intelligent Printer Data Stream (IPDS). 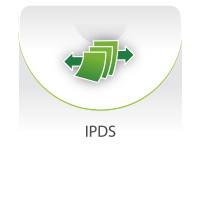 As a "genuine" IPDS solution built on original IBM source code, our IPDS option provides more accurate interpretation of IPDS data. That means less errors and faster file processing than emulations. 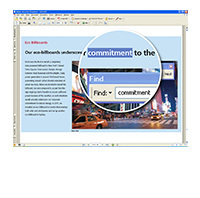 Plus, as an IBM partner your customers can be assured of fast problem resolution and timely upgrades due to the close relationship between IBM and Lanier. IPDS Unit Type M4 cannot be installed with these options: Color Controller E22-C, Fiery Impose Type FS-100, Fiery Compose FS-100, Hot Folders Type FS-100, Spot-On FS-100, Auto Trap Type FS-100, Fiery Color Profiler Suite V4.0, Fiery CPSv4 Software only, Fiery ES-2000 Spectrophotometer, EFI Productivity Pack and Color Controller Connection Board Type M4. 1. The Certified DataOverWrite Security System that ships standard with the mainframe does not overwrite the HDD for the Color Controller E-22C. 2. 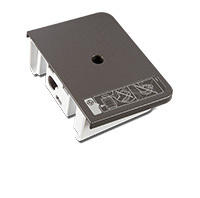 By choosing this option, Color Controller Connection Board Type M4 wil be added to your configuration. 3. 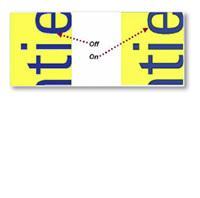 This option cannot be installed with: IEEE1284 Interface Board Type A, IEEE802.11a/g/n Interface Unit Type M2, Camera Direct Print Card Type M4, PostScript 3 Unit Type M4 and IPDS Unit Type M4. 4. 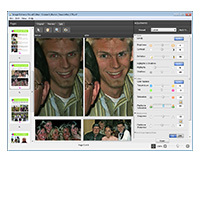 By choosing this option with Browser Unit Type M4, the HTML Direct Print feature will not be available. 5. By choosing this option with Copy Data Security Unit Type G, printing with unauthorized copy control pattern or text will not be available. 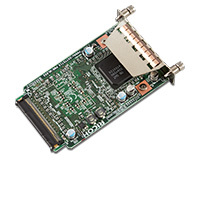 Color Controller Connection Board is required to use the Color Controller E22-C with the MP C4503/MP C5503/MP C6003 Mainframes. 1. 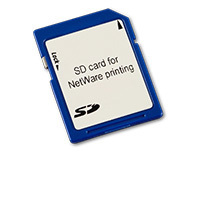 This option cannot be installed with: IEEE1284 Interface Board Type A, IEEE802.11a/g/n Interface Unit Type M2, Camera Direct Print Card Type M4, PostScript 3 Unit Type M4 and IPDS Unit Type M4. 3. 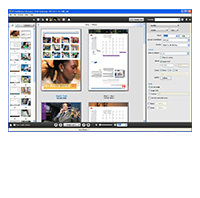 By choosing this option with Browser Unit Type M4, the HTML Direct Print feature will not be available. 1. 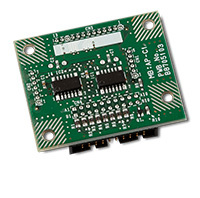 By choosing this option, the Color Controller E22-C and Color Controller Connection Board Type M4 will be added to your configuration. 2. 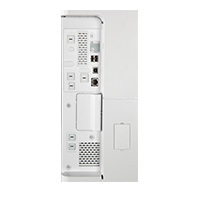 This option cannot be installed with: IEEE1284 Interface Board Type A, IEEE802.11a/g/n Interface Unit Type M2, Camera Direct Print Card Type M4, PostScript 3 Unit Type M4 and IPDS Unit Type M4. 1. 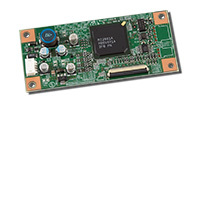 By choosing this option, the Color Controller E22-C and Color Controller Connection Board Type M4 will be added. 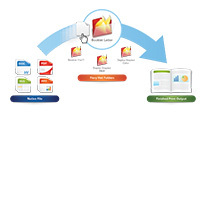 Aids in workflow productivity - helps meet tight turnaround times/produce top notch color documents while achieving process automation. 1. 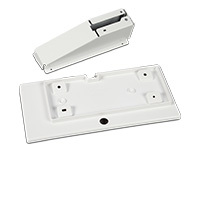 By choosing this option, the Color Controller E22-C and Color Controller Connection Board Type M3 will be added to your conifugration. Fax Option Type 4 cannot be installed with Type MP C3503 Removable Hard Drive (RHD) or Type MP C3503 Additional Removable Hard Drive (ARHD). 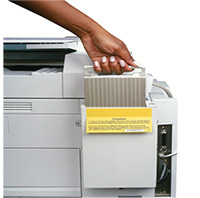 Enables users to send and receive faxes on a sub MFP via a main MFP. 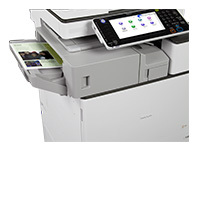 This option is required on both the Main MFP that has the Fax Option Type M4 installed and on the Sub MFP(s) needing remote fax. 1. 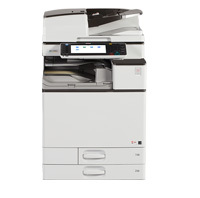 By choosing this option, the Fax Option Type M4 will be added to your configuration. 2. 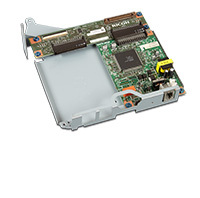 Fax Connection Unit Type M4 cannot be installed with Type MP C6003 Removable Hard Drive (RHD) or Type MP C6003 Additional Removable Hard Drive (ARHD). 2. 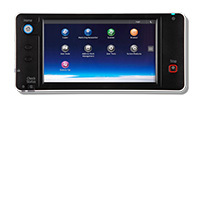 G3 Interface Unit Type M4 cannot be installed with Type MP C6003 Removable Hard Drive (RHD) or Type MP C6003 Additional Removable Hard Drive (ARHD). 2. 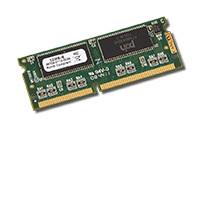 32MB Memory Unit Type B cannot be installed with Type MP C6003 Removable Hard Drive (RHD) or Type MP C6003 Additional Removable Hard Drive (ARHD). 1. 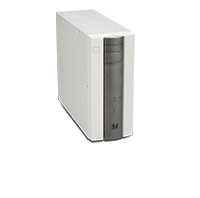 By choosing this option, Type MP C6003 Additional Removable Hard Drive (ARHD) will be added to your configuration. 2. 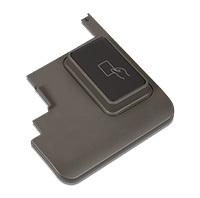 Type MP C6003 Removable Hard Drive (RHD) cannot be installed with Fax Option Type M4, Fax Connection Unit Type M4, G3 Interface Unit Type M4 and 32MB Memory Unit Type B. 3. 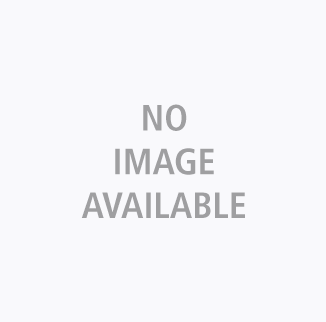 The product is Order On Demand (OOD), please allow 8 weeks for delivery from the date the order is placed. 1. 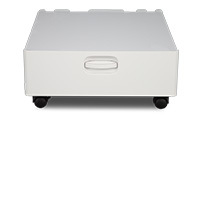 By choosing this option, Type MP C6003 Removable Hard Drive (RHD) will be added to your configuration. 2. Type MP C6003 Additional Removable Hard Drive (ARHD) cannot be installed with Fax Option Type M4, Fax Connection Unit Type M4, G3 Interface Unit Type M4 and 32MB Memory Unit Type B. 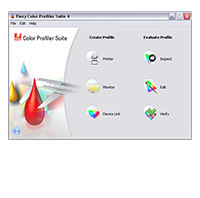 When installed with the following options, printing with unauthorized copy control pattern or text is unavailable: Color Controller E22-C, Fiery Impose Type FS-100, Fiery Compose FS-100, Hot Folders Type FS-100, Spot-On FS-100, Auto Trap Type FS-100, Fiery Color Profiler Suite V4.0, Fiery CPSv4 Software only, Fiery ES-2000 Spectrophotometer, EFI Productivity Pack and Color Controller Connection Board Type M4. Unit Packaging: 1 x 2,000/Ctn. Unit Packaging: 4 x 2,000/Ctn.